When your door starts to look dingy or aged, it can change the look of your entire exterior. And if your door is damaged or warped, it can affect the energy efficiency of your home. 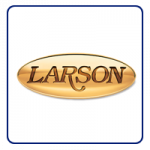 For durable storm, patio, and entry doors in St. Paul, MN, and the surrounding areas, call Beissel Windows & Siding. 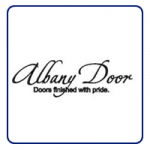 We maintain a wide selection of doors and door types, and we also provide meticulous installation services to perfectly fit your door to your home. 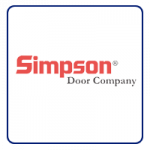 Whether you’re looking for storm doors in St. Paul, MN, or patio doors in Minneapolis, MN, we’re sure you’ll be impressed with our high-quality door services. 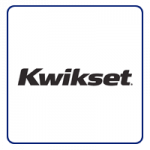 All of our doors are built to withstand harsh weather and exterior conditions, and they provide sturdy protection and security. 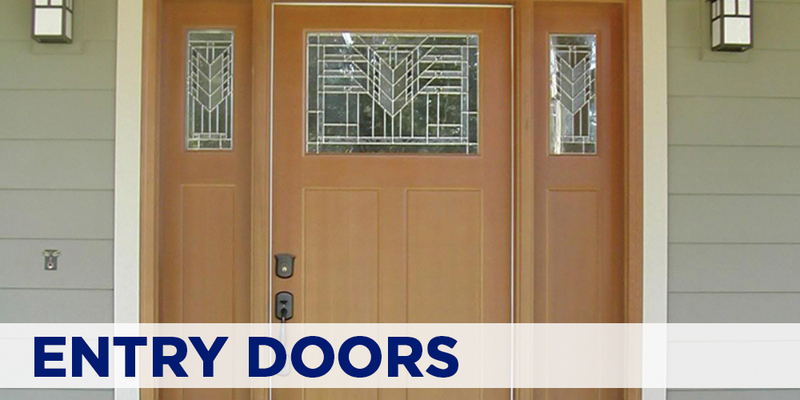 For patio and entry doors, we offer reliable fiberglass and steel doors that can easily resist rotting, warping, cracking, dents, and dings. But if you prefer the traditional look of wood doors, we can easily accommodate your preferences. Should you need additional protection for your doors, we also supply long-lasting storm doors in a range of colors and designs. 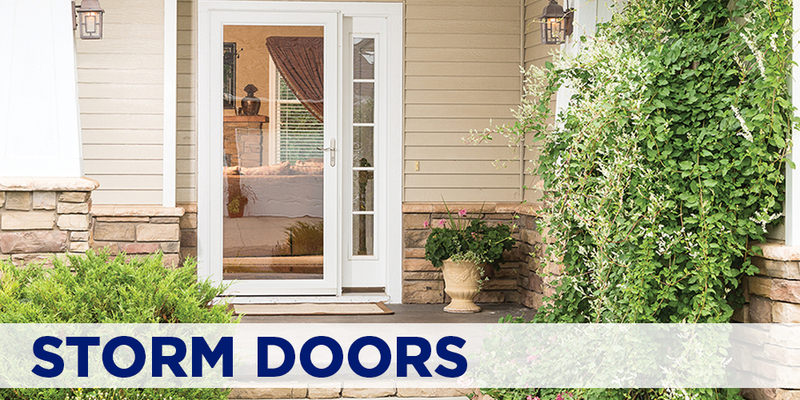 Each of our storm doors has a heavy-duty aluminum frame with a resilient enamel coating. 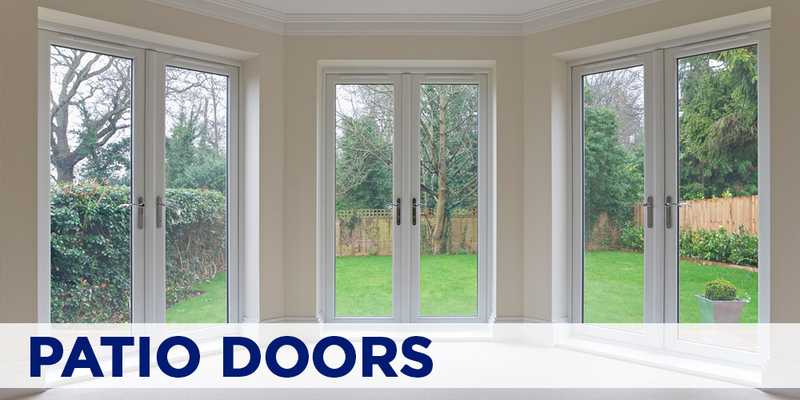 These doors are also insulated with foam to improve your home’s energy efficiency. 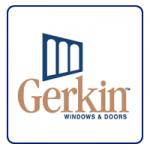 To learn more about the doors we supply and the manufacturers, click on the links below. 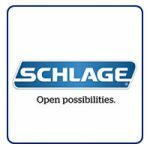 If you have any questions, call us right away at 651-451-6835. 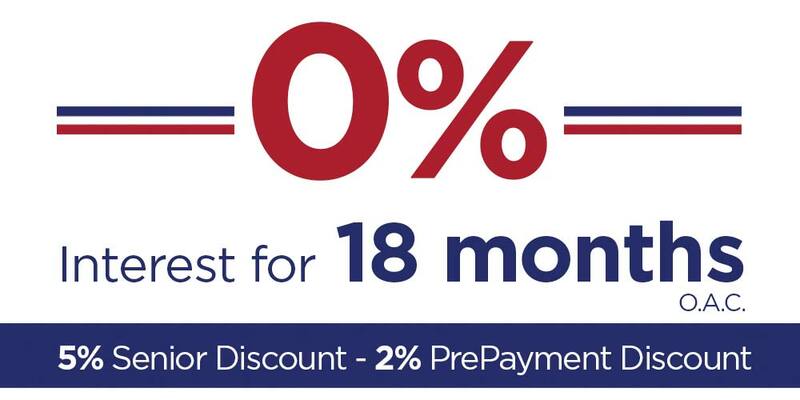 For a FREE quote on Doors, please call or email us today!